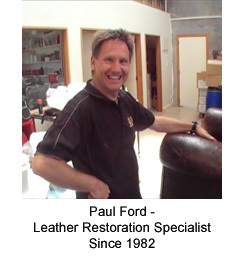 I have put together a full range of leather care, repair and restoration products, for your use. I provide step-by-step instructions showing you exactly what to do. Help and back up provided ... so you don't have to go it alone. What this means is, there is simply no reason you can't achieve results you'll be supremely proud of! You see, I'm not a manufacturer who just sells stuff to whoever fronts up with the money. 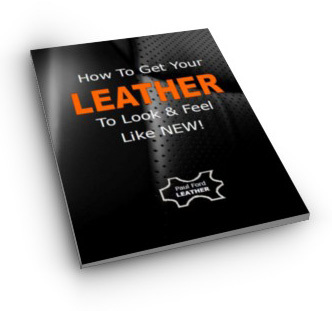 I'm a leather restoration specialist already doing professional work, helping others get the same results I'm getting, with products directly from my workshop. I also want you to know, if you're not sure about anything or you have any questions, even if you think they're not important, give me a call and send me some pics, because I'm here to help. One thing I do know is this ... if folks get excited about the results they're getting, they tend to tell their friends ... so we both win!